Surprise! 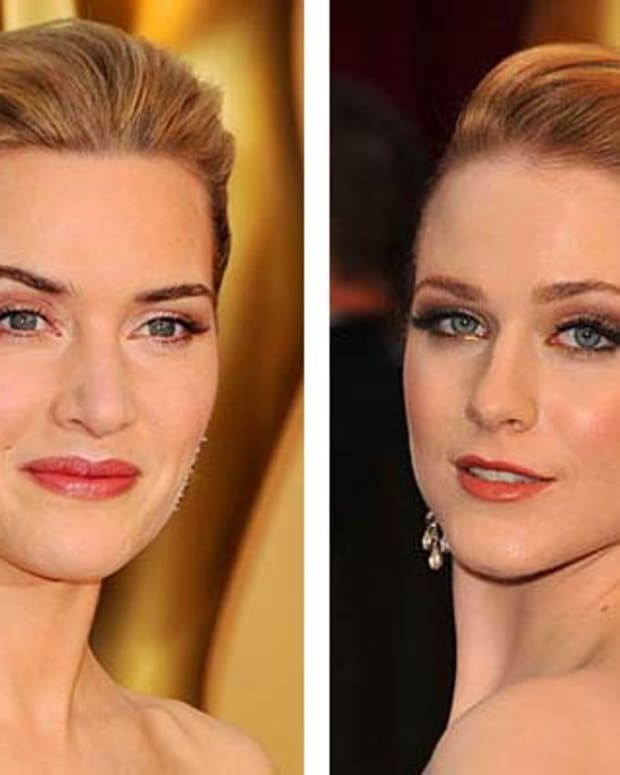 Evan Rachel Wood goes super short! 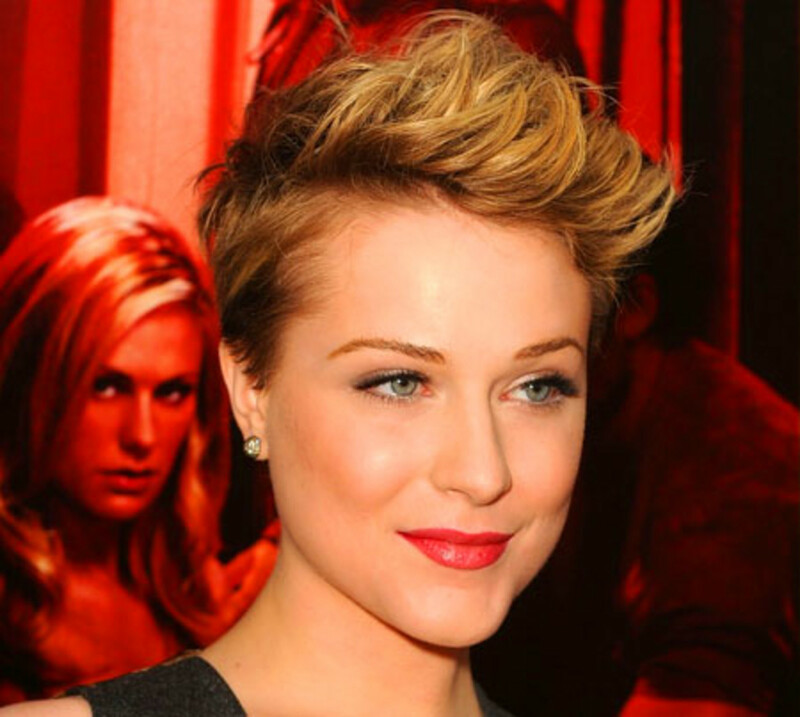 Evan Rachel Wood&apos;s new short haircut is unexpected -- as surprise drastic chops always are -- and so, so right. She&apos;s never looked more chic. Kudos to her makeup artist as well -- this clean, polished pretty is... perfect. The "True Blood" actress finally looks like a grown-up instead of a resentful teenager trying to look older. 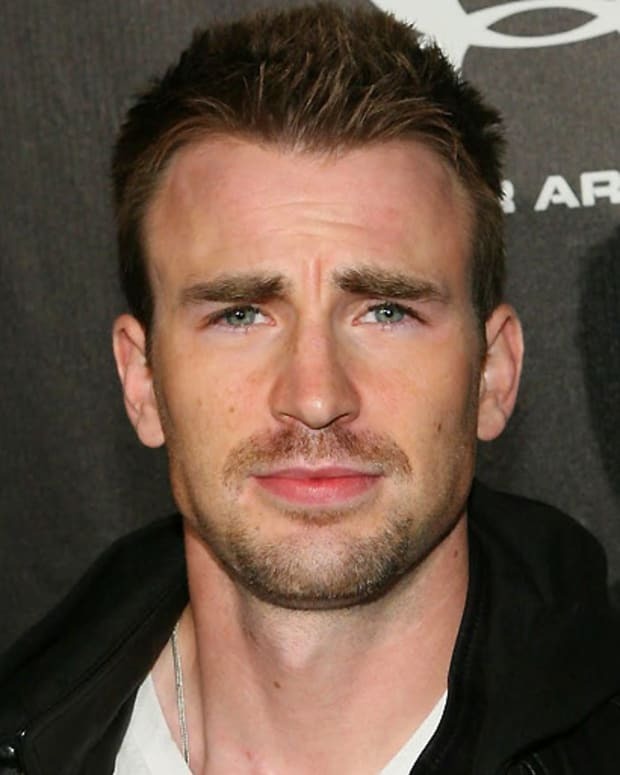 For more photos visit justjared.buzznet.com.